Outdoor Gym QR CODE - How to use a spinning bike? Outdoor Gym QR CODE – How to use a spinning bike? 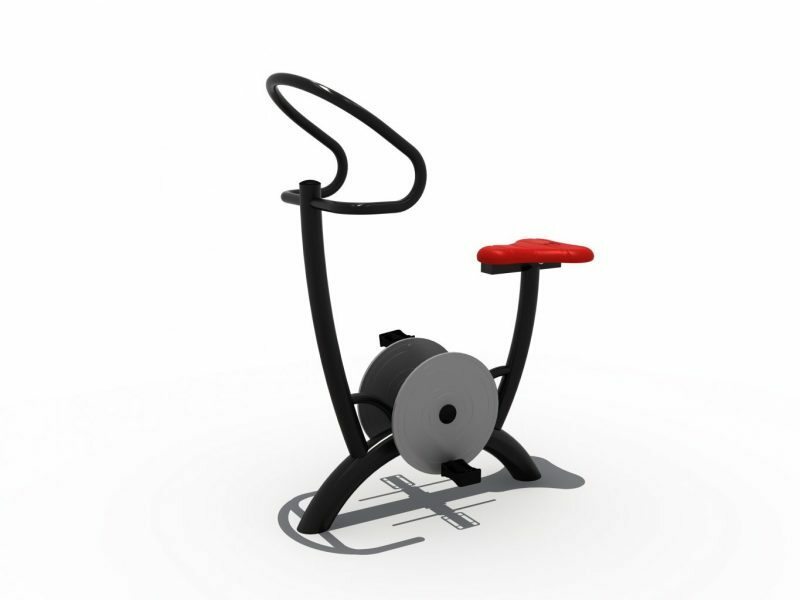 Home » Outdoor Gym QR CODE – How to use a spinning bike? Sit down on the seat, holding handle bars to each side. Place feet on the pedals directly in front of the user. Push one foot forward to begin moving the pedals in a clockwise circle repeatedly. Reverse motion to turn counterclockwise, if desired. Build leg muscles. Provide low intensity workout with no stress on the knee and ankle joints.